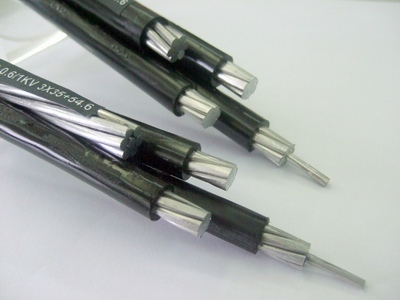 The power cables with cross-linked polyethylene (XLPE) insulation for overhead lines are designed for electrical installations with alternating power networks with nominal voltage Uo/U 0.6/1 kV or in direct power networks with maximum voltage according to land 0.9 кV. 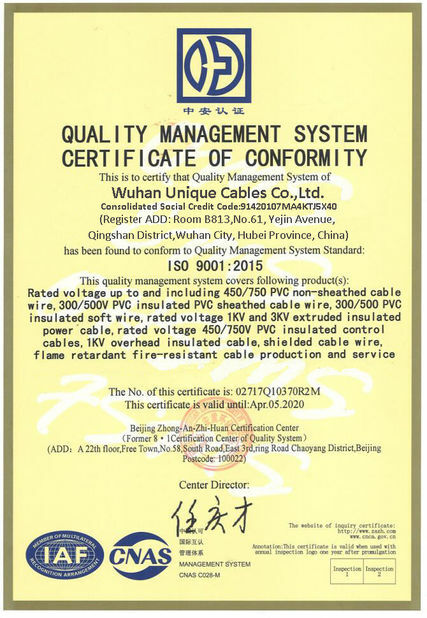 The cables with supporting (bearing) zero conductors are used for building networks in city and urban areas and the self-supporting type cables are for building distribution networks in these areas. 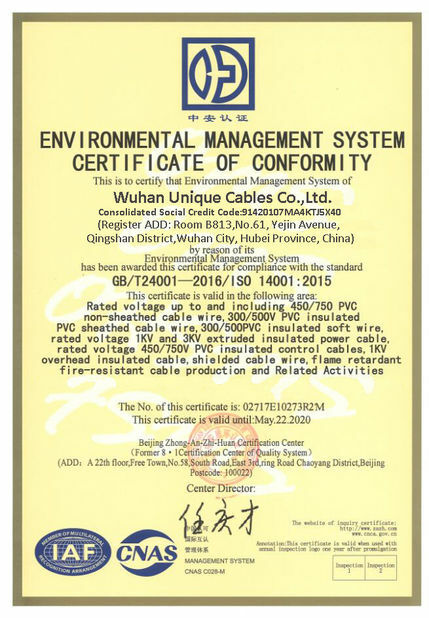 Cables for overhead installations may be used in different types of installations: on free hanging facades; between posts; on fixed facades; trees and poles. Interception of forest areas without the need of clearance and maintenance of openings is allowed. 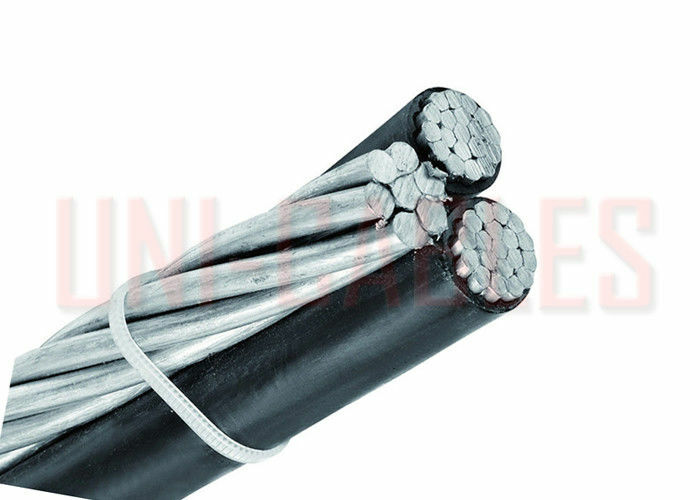 -Cables with supporting zero conductor, the whole bundle is suspended and carried by the supporting conductor, which is made of aluminum compound. - Self-supporting construction, suspension and carrying of the whole bundle is done by the phase insulated conductors. Bundles can include one or two additional conductors for public lighting and control pair. Supported neutral breaking strength min.